Similar to an IOU backed by not much more than your word, signature loans are a popular form of borrowing money that is becoming more accessible in the digital age. If you need money for an expense that you can’t afford, you may consider turning to a personal loan like a signature loan. Signature loans are easy to take out and budget for repayment, making them exactly the type of loan you need when you’re in a financial bind. A signature loan is also commonly referred to as a “good faith” loan, offered by a bank or finance company that uses the borrower’s signature and promise to pay as collateral. 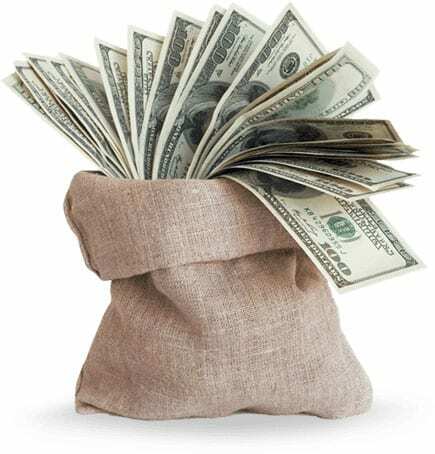 Signature loans are a type of unsecured personal loan that is paid off in full by a particular term and usually paid in fixed monthly payments. Signature loans usually have fixed interest rates (depending on your credit) and terms ranging from a few months to 4 or 5 years. To qualify for a signature loan, you usually need good credit and a stable income to demonstrate that you can repay the loan since you won’t be putting any collateral up. In the event that your credit won’t qualify you for a loan, you may be able to use a cosigner who has to sign an agreement stating that they will be responsible for the loan if you are ever unable to pay it. Who should consider a signature loan? A signature loan can be used for various different purposes. You can use a signature loan to consolidate some of your debt in order to pay a lower interest rate and save money. You can also use this type of loan for home improvements if you can’t get a home equity loan, or to purchase a new vehicle if you can’t get approved for a regular auto loan. Some auto loan financing companies may charge a really high-interest rate depending on your credit, so you might be able to save money by getting a signature loan instead. Before you decide whether a signature loan would be right for you, you must first consider the benefits and drawbacks of this type of unsecured personal loan. Signature loans are typically fast to obtain, making them convenient when you need money quickly. The application and approval process can be quicker due to the fact that there are only a few things to provide and verify. Not having to offer any of your personal property as collateral can also be seen as a benefit. With a signature loan, you don’t have to worry about losing your house or car, even though you should always prioritize honoring the agreement and paying the loan off in a timely manner. If you don’t have much property or don’t own a home, other loan options won’t even be available to you which can make signature loans seem more attractive. Signature loans usually have shorter terms than other loans ranging from just a few months to 4 to 5 years on average. That means you can pay off your loan quicker which is also less risky. Having a long-term, 10-year loan or a HELOC, for example, may prompt you to borrow more than you need or even hold you back financially when you decide you want to do other things with your money. With a signature loan, you can obtain and pay it off quickly. When you don’t have good credit, it will be more difficult to get a signature loan, and when you are able to get one, your interest rate will be higher. With bad credit, the bank or lender will often see you as a potential risk which will cause them to charge more in interest to make themselves feel more comfortable and secure with lending you money. If your credit is good, you still may not receive the lowest interest rate on the market. Not having to put any collateral up can also serve as a drawback if it means that your lender will charge you a higher interest rate as a result. 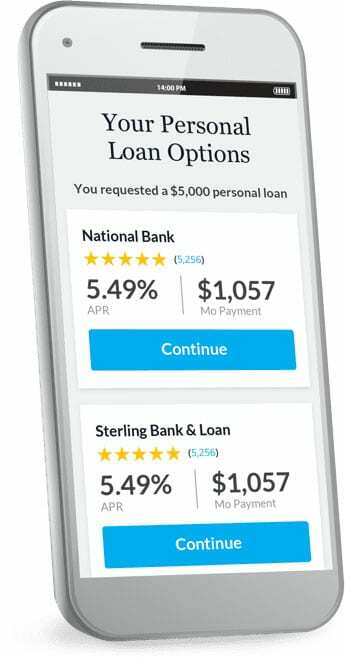 Still, the interest rate you receive for a signature loan will most likely be a better option than a payday loan, which has an average interest rate of 400%. To apply for a signature loan, you can either apply in person, at a bank or financing institution, or online, making it easier to compare loan terms and rates. You also need to do a credit check, which will help determine whether you qualify for a loan or not along with what interest rate you’ll receive if approved. The underwriting process is usually quick since a final decision can be made automatically. It’s important to realize that any product advertised as a signature loan, unsecured loan, or personal loan with no credit check is not truly a signature loan. It is most likely a cash advance, title loan, or payday loan with very high fees and interest rates — and it should be avoided. It will be easier and more convenient to compare signature loans online. When shopping for an ideal signature loan, realize that interest rates will vary widely depending on the applicant’s credit score, the amount borrowed, and the length of the loan’s repayment term. In general with signature loans, longer terms come with higher rates. This is why it’s important to consider your goals and intentions for the loan. If a low monthly payment is more important to you, keep that at the forefront of your mind. If you’d prefer to receive the best interest rate, you’ll need to be comfortable with settling for a shorter loan term. To make sure you’re getting the best deal on a signature loan, make sure you’re comparing apples to apples. 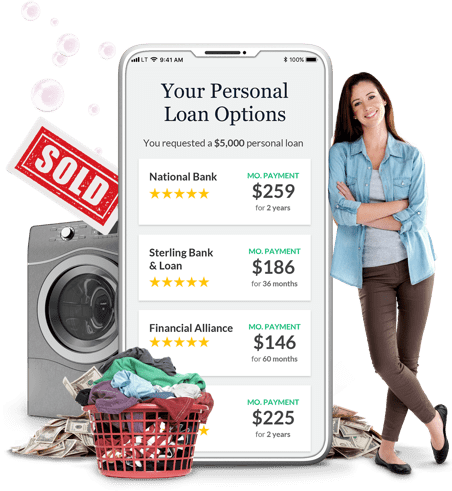 Compare the same information from different lenders in terms of the type of credit required, income level desired, maximum loan amount, best interest rate, and term. Avoid allowing lenders to pull your credit report until you’ve chosen the loan you want. This will prevent you from racking up a ton of credit inquiries just for one loan. Adding a ton of credit inquiries to your report can have a negative impact on your score, and a lower score means worse loan opportunities. Signature Loans: What Happens if You Don’t Repay?